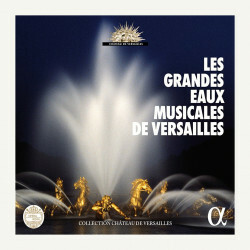 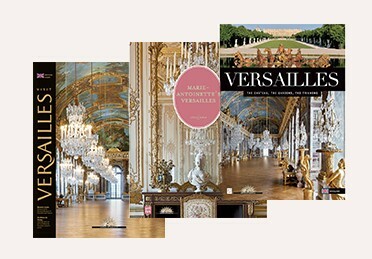 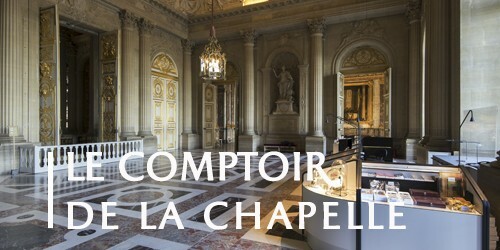 Discover Versailles through the most popular guiding booklets, available in several languages. 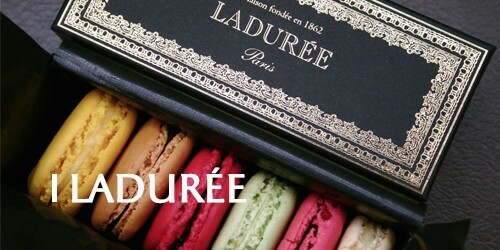 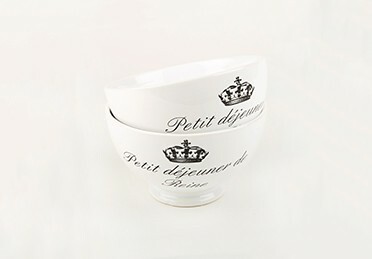 Discover the tableweare collection inspired by Louis XIV's great public meals. 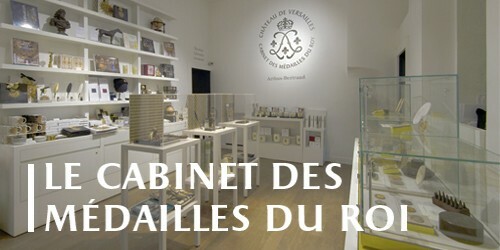 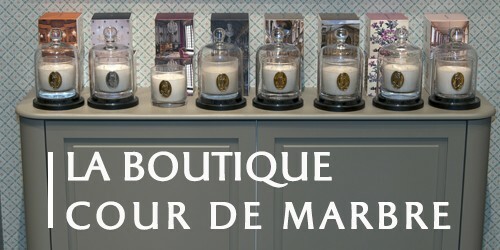 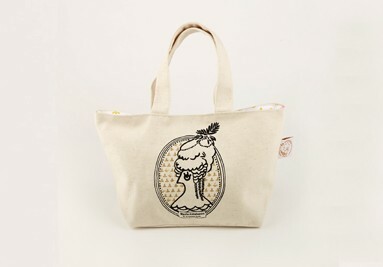 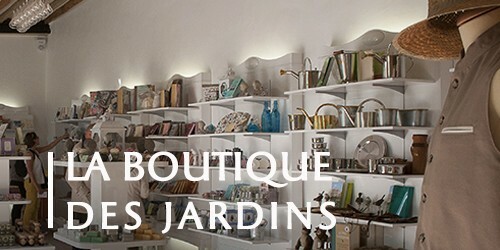 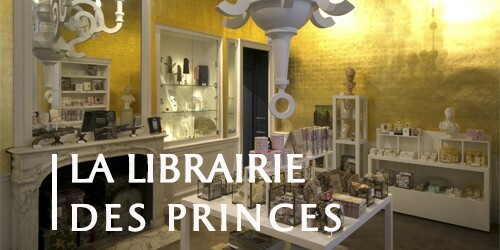 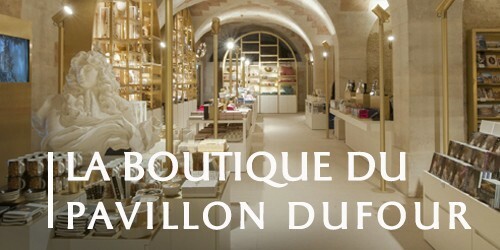 The Versailles Palace online shop offers a selection of fashion accessories.